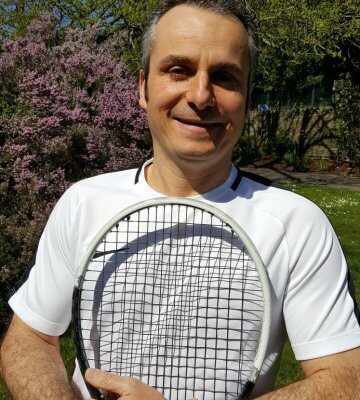 Want to give tennis a try? Your First pay & Play Session Is Free!! 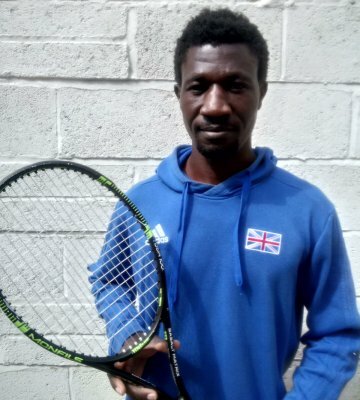 "I'm making my mark on court"
Our aim at Bourne 4 Tennis is to provide opportunities for players of all ages and abilities to learn the game of tennis. Whether you are picking up a racket for the first time at 5 or 85, or coming back to it after a break, we have the session for you. 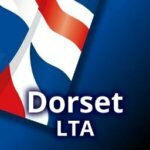 Alongside the wide range of group sessions we can also offer individual lessons, holiday camps for the kids and we also run regular competitions and events which can be found over on the events page. If your looking to take part in a group session, then check out the variety we have available. 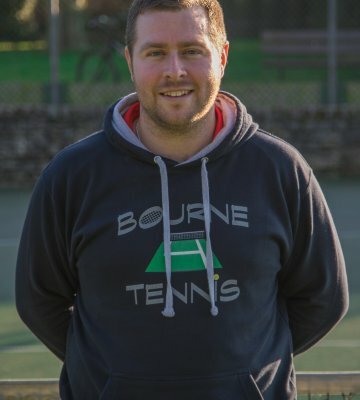 At Bourne 4 Tennis the coaching team has a diverse range of knowledge, experience and expertise in all aspects of the game. The coaches are young, hungry and committed to guiding every player to their full potential regardless of their age or standard. The coaches themselves have enjoyed playing at varying levels from club, to county and to national and have also studied at University in varying fields. The best attributes amongst the team are their shared enthusiasm, commitment and professionalism for the sport. For more information including individual lesson prices head over to the coach’s page. 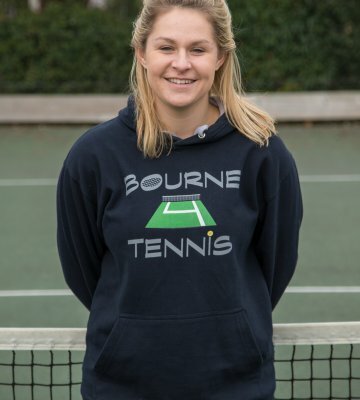 Check out our wide range of Bourne 4 Tennis merchandise to help keep you warm in the winter and cool in the summer while out on court. A great place to visit if you’re looking for that personalised tennis gift for that tennis fanatic.